The boomerang are objects that formerly were used to hunt small animals, but now they have become also a toy. They can be of many materials, such as plastic, wood… Or paper, in which case its use is exclusively home. The boomerang has as main characteristic which is released and returns to its origin, this depends in great part of the skill that take the thrower. 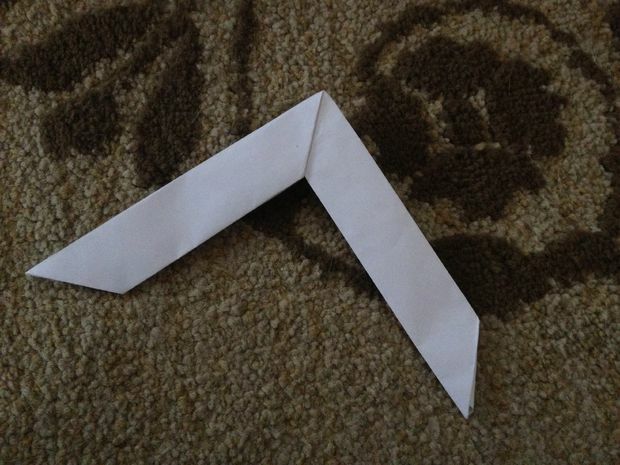 If you want to make a paper boomerang, in Dinzie we give you the keys to build it. The first thing that you should take is a folio or DINA 4 and split it in half. 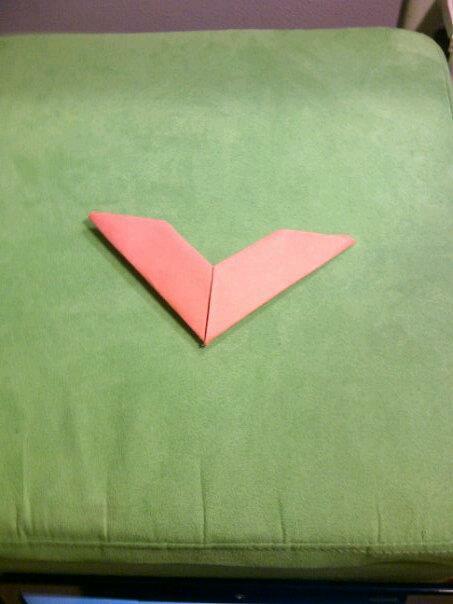 To make a paper boomerang, we turned into half the paper we had already cut. We bend it with force. The next step is to take one end and return to fold that half again. We mark the Party Bent with force. We do exactly the same with the other half. Once we have both sides bent paper and from right to left, go back to fold it in half, matching both ends. 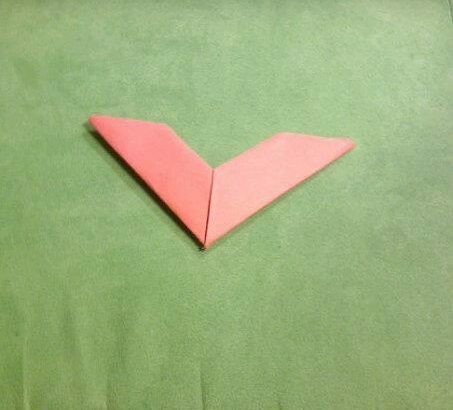 On the side we have folded (where the folds are joined), must bend the corners towards the Centre, leaving that part of the boomerang “arrow”. We unfold the entire piece and we’ll see that the folds are well marked. 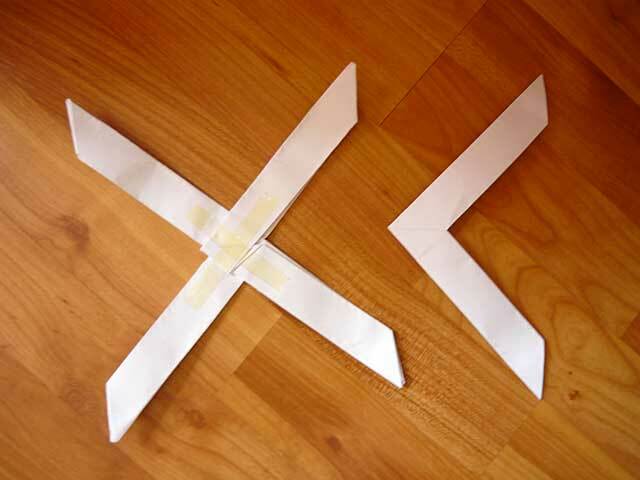 The next step to make our boomerang is to fold the right side out, with care not to break the paper. Push the bottom, as shown in the picture, by superimposing it on the paper we just fold. We now focus on the left side of the boomerang. We take one of the folds and fold it inwards. The triangle which has been at the top of the boomerang must be folded towards the inside, as if we a: it inside a Pocket, always following the folds before we have set ourselves. In this way, is all the boomerang folded and closed, and would be a piece of paper to us square-shaped. We take the bottom ends and fold them towards the inside, to make the tips of the boomerang. Both ends we just bend, which has fold double turn to bend inward. It closed everything and return the tip to get through the hole where it had bent, as if we put the tip in a pocket. We do exactly the same with the other end. We already have our boomerang made of paper. Now you just have to throw it back to you. The ideal is that you launch it with 45 ° of tilt, no more. Enjoy it! Games, Hobbies and Leisure. permalink.